It's that time of year actually seems inappropriate upon further inspection. While I thought I would open with a bit about how tempting the sweets are during the holiday season, I'm alarmed to realize that nearly every season in mainstream culture is a 'holiday' season. That is to say various major manufacturers are vying for your hard earned dollar with the same products wrapped in different parcels; the majority of these celebratory 'gifts' made of sugar. Yes, we may eat copiously among friends and family during November and December, but what about the month of sugar leading up to and following Halloween, or love filled February? The ultimately confusing practice of rabbits, eggs, and candy at Easter? And, of course, there are multiple birthdays, peppered with cake, ice cream, and seasonal munchies, every other month. Even if your birthday falls during glutinous Fall, you are likely attending soirees all year round. So, when one considers it, we cannot truly blame 'this' time of the year, when we live in a society groomed to buy and celebrate. And if you're controlled enough to be mindful of those extra celebratory indulgences, what of the sugar drinks, and desserts to tempt us each and every day? My ex-husband could, and would, drink a 12 pack of 12oz cans (of soda pop) on a single day off of work. 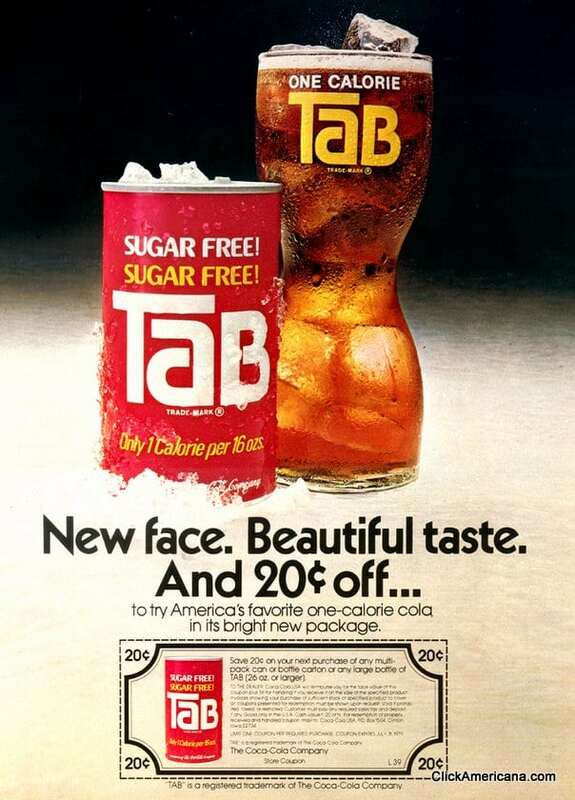 As someone who has never really monitored or checked their diet and sugar intake, I would feel guilty just for the can I drank and craved every other day. I was even more alarmed to hear that, in the US, the average consumer drinks 45 gallons of soda pop a year, or an average of 2.5 cans/day. While you, or those you know, may not be drinking literal cans (perhaps they get their fix in a 32oz gas station drum, or 20oz bottle), the consumption is occurring, and at an alarming rate. That's an average of 3/5 Cup of sugar intake from soda alone, per day. But we cannot point the finger exclusively at Soda- I'll freely admit my recent medical awakening was thanks largely in part to a regular consumption of Juices and Smoothies. Fruits contain natural sugars already, and are often processed and combined even further when translated to commercial juices, and smoothie sherberts. Just one 12oz glass of my favorite juice has nearly 1/2 the sugars of a can of soda; and because it's 'healthy' and made from 'fruits' I never questioned my consumption. Where are we going with all of this? As an adult I have never denied myself any form of beverage or food. For the most part I have eaten what I want, when I want it. Yes, I exercise common sense. That is to say, I do not eat nonstop for the sake of eating, and I am mindful of the frequency of fast food, or 'junk' food. I try to eat my veggies regularly, and I preferentially forgo many carbs. But when I wanted candy, I'd have candy. And if I wanted to drink 64oz of grape juice in one day, I would. So, when I had blood drawn 8 months back, and was flagged as pre-diabetic, I was a bit rattled. Diabetes is a lifelong condition, and one that can not be reversed at this time. It was obvious to me, while I knew I would not like it, I had to cut my sugar intake immediately; or face a life without sugar at all. I thought I did good. I cut nearly all soda out of my diet and changed my daily routines to nearly a 50% cut in damaging habits. Where as I used to eat a Baby Bottle Pop (don't judge), a day, I'd have one every other day as a reward. I drank much more water, to help curb cravings and keep me filing full. I passed up desserts when out to eat, and ate carrots with peanut butter (natural, no sugar), at night. But when I returned for my 6 month blood panel, the verdict was not good. My numbers had actually gotten worse! I've never walked out of a doctor's office with more of a grave sense of control and necessity. Not only had I agreed to be put on a beginning diabetic maintenance drug (now the 5th pill in my regimen, at 26), but I knew this was all or nothing. No more sweet rewards at night; all of my stockpile was replaced with 'sugar free' confections that upset my stomach in any quantity and have an aftertaste that naturally curbs my cravings. Any soda I wanted would have to be diet; and as I dislike the taste and chemicals so much, primarily seltzer water with citrus juice. I began looking at every label, educating myself. 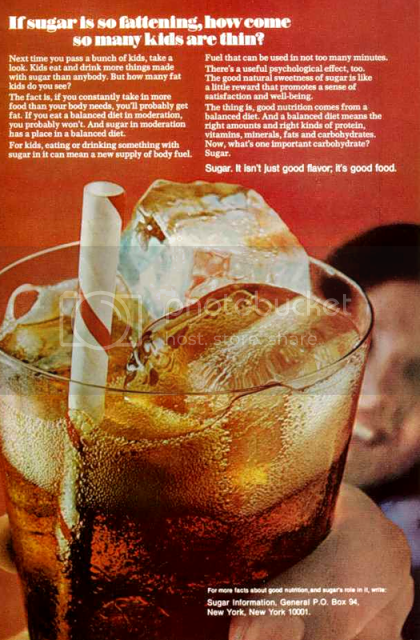 The 'sports drinks' I had been substituting soda for, prior, had just as much, if not more, sugar AND blood pressure aggravating sodium! All of the sauces I loved to dip fries and protein in were chocked full of sugar. Ketchup and barbecue sauce are now extreme indulgences. The changes were swift and without favor. Interestingly enough, each time I have cut sugar, the first and most recent changes, I have found myself regain more energy. I truly can't stand the flavors of diet, so I drink less and less (diet) soda or drinks; which means more intake of necessary water. I can taste food with more clarity, and get more enjoyment from the flavors I do ingest. I enjoy those foods more, especially the ones with a bit of sweet essence for flavor. When one enjoys their meal more, they tend to eat less, and feel more fulfilled. The pill I have been taking, to very gradually reduce blood sugar over a long period of time, makes me fairly ill, and reacts poorly with various foods (particularly greasy ones), so I am learning to naturally eat better. There are still times I crave my favorite candy like I would expect any addict would, but the times when I resist are even more rewarding than those in which I give in. Don't get me wrong, I do have a treat 1-2 times a week (particularly when the blog calls for my opinion or sampling of something sweet), but I feel it's fair to say I have eliminated over 90% of the sugar intake from my precious diet. I've even lost a few pounds, amidst the holidays! 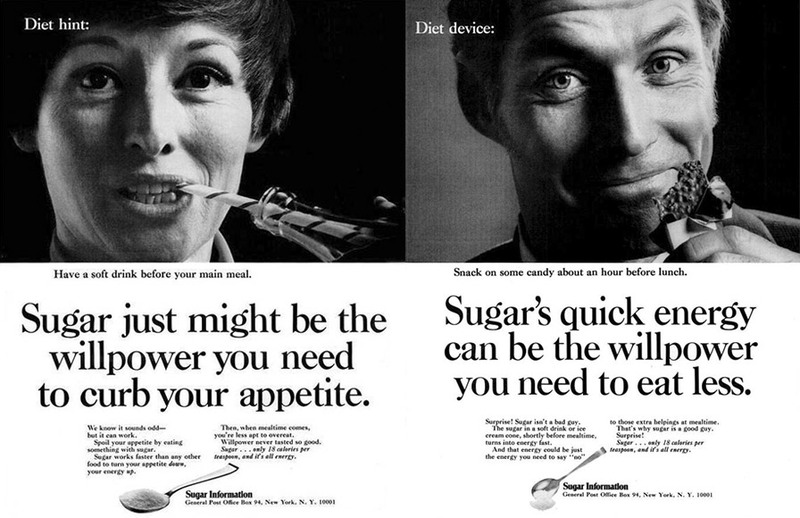 I get a kick out of vintage ads from the Sugar Information Panel, much like any consumer product, trying to take the rational fears of informed consumers and turn them on end with backwards reasoning. 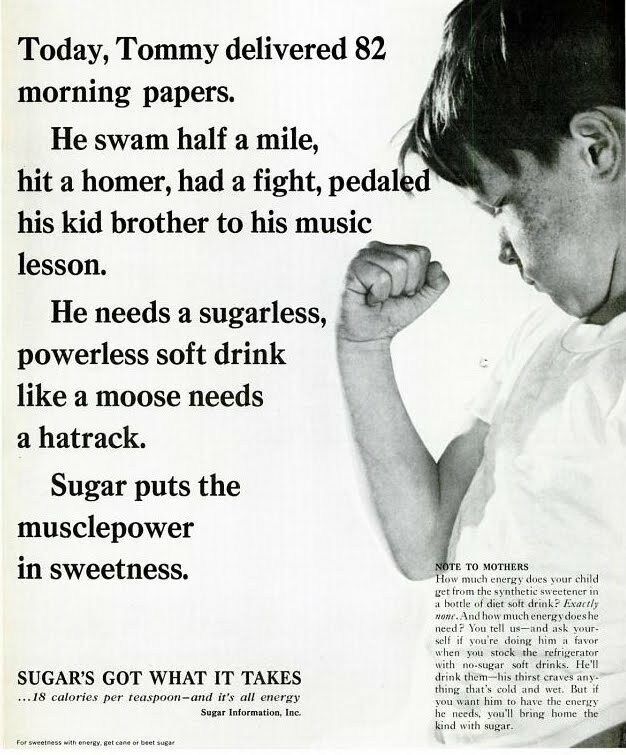 The ad at the top of this post tells mothers that kids need sugar for the confidence and boost to get them through the day. That sugar is a great reward and incentive, a bring me up (sound like some other not-so-good-for-you products?). The problem there is that sugar, like other 'upper' products only makes you feel that way for a short period of time, then crash. So, as part of a 'balanced diet' sugar's place would be increased exponentially each day to account for the body's adaptation and thirst for those feelings. Just like tobacco, at the time, sugar had industry wide campaigns to promote the product, not one brand or make. When an entire industry has to sell itself to you with such creative ads, what does that tell you as a consumer? Have you seen similar ads, recently for High Fructose Corn Syrup? Please don't read this as an anti-sugar blast. I LOVE sugar, and I will, hopefully, continue to enjoy it in educated moderation. This is simply a post to get the masses thinking a little more about the frequency of, and what is put into their bodies! Note: This is a piece of good, old-fashioned, blogging. It is not endorsed or sponsored by any organization, individual, or brand, All opinions within are mine, and mine alone. Great article, and great point about it always being a "holiday" season! I started taking handcrafted ornaments to cookie exchanges years ago, because, really, who needs 17 dozen cookies? And I can't tell you how many homemade confections I've immediately re-gifted, just to get them out of my house :) It's cuh-razy how much sugar we add to our already sugar saturated diets during the holidays. I try to be very aware of the sugar & HFCS we eat. I substitute stevia whenever I can. This is a great post! I will admit that I am only a sugar lover because I get afraid of all the chemicals. I did hear stevia was great though. I use sugar substitutes but the other day, I still found out that a diet coke each day can still give you an added 5lbs/year! I am being very careful about my sugar intake this year, since I am pregnant and have already gained more weight than I would have hoped thanks to the holidays! I had no idea that people drank that much soda! I hardly ever drink it myself. Great post! I cut out soda and coffee 6 months ago I feel better and lost 13 lbs just by doing that. Diabetes is a scary thought because i love my sweets every once n a shie. My mom and grandfather ad is eyes so I know. Have to be careful.